Proposed investment of over £500 million in electricity infrastructure up to 2024 and what this would deliver for consumers. Turning on a light, switching on a computer, charging up your mobile phone – tasks we do every day. Our country, our economy and our modern lives are powered by electricity. 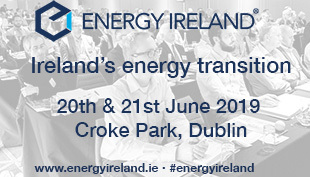 It is an essential part of the infrastructure mix and the availability of a reliable electricity supply is a key consideration for inward investment and business growth. NIE Networks is responsible for the transportation of electricity along its overhead lines, underground cables and via its substations. We have been planning and developing the electricity network for over a century – growing and adapting it from the first electric bulb at Queens Quay in Belfast, through local corporations and rural electrification to the automatic and remote network technologies of today. Our plan for 2017 to 2024 has just been submitted to the Utility Regulator and has at its heart the feedback and priorities of customers and stakeholders. Work to maintain the electricity network is constant. Replacing and refurbishing existing equipment on the network makes up over half of our budget and this work has the biggest impact on delivering a safe, reliable service to consumers. A total of 93 per cent of homeowners and 84 per cent of businesses stated that they want the current level of service to be maintained as a minimum so we have focused our asset replacement to ensure that network reliability is maintained. We also plan to invest in the network to cater for underlying growth in electricity demand. We are also embarking on a major programme to implement new safety legislation for overhead electricity lines. Work on this programme is likely to continue until beyond 2030 and we plan to spend £60 million in this initial phase. Safety of the general public and those working close to electricity lines continue to be our priority. Decarbonisation in the light of climate change is the biggest challenge facing the electricity industry worldwide. This means producing more electricity from renewable sources, seeking to improve energy efficiency and reducing electricity demand. 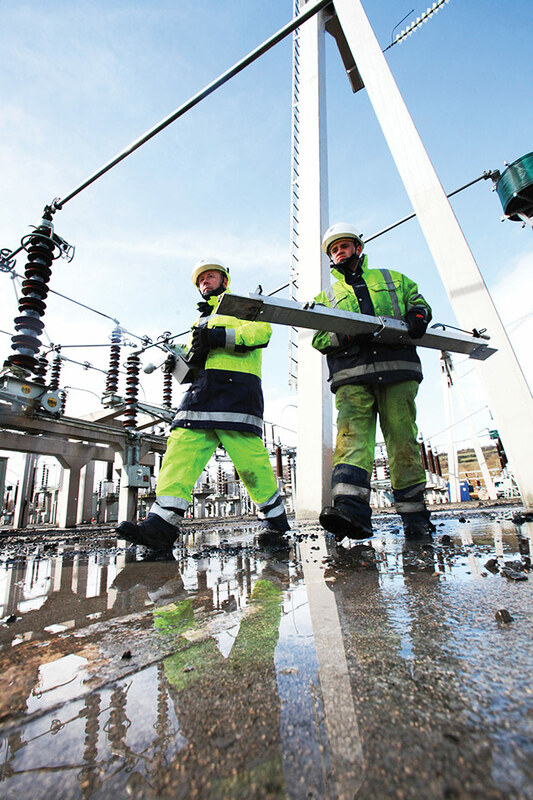 We believe that creating a more flexible grid is a vital ingredient to achieving this goal. We plan to use ‘smart’ innovative technologies that will enable more renewable generators to connect and to make the network more flexible for customers who want to generate electricity for their own use, whether large industrial, SMEs or small domestic customers. Our proposed business plan strikes a balance between retaining the current service we deliver the customers, developing the network to meet future needs and delivering value for customers by driving efficiencies in our business. The Utility Regulator will be considering our plans over the coming months and there will be opportunities for further input from customers and stakeholders.